SBI said the QIP book was oversubscribed and demand exceeded Rs 27,000 crore. SBI said the QIP issue saw strong demand from both foreign and domestic investors. 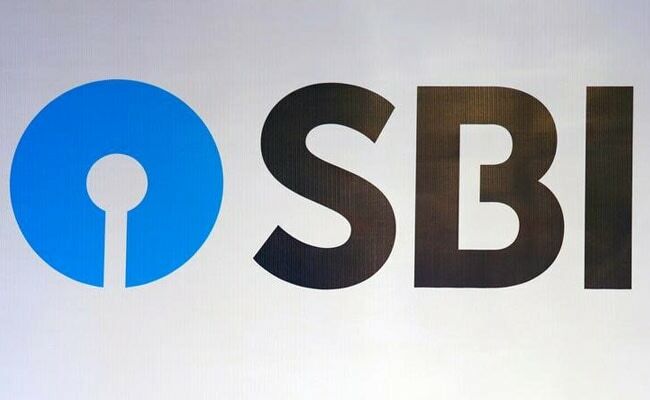 SBI or State Bank of India has concluded India's largest ever qualified institutional placement (QIP) of Rs 15,000 crore, which was launched on June 5, 2017, India's biggest bank said in a statement. The QIP book was oversubscribed and demand exceeded Rs 27,000 crore, SBI said, with overall foreign institutional demand in excess of Rs 11,000 crore. QIP is a tool to raise capital through which companies can sell shares to qualified institutional buyers. SBI shares were flat in late afternoon Mumbai trade at Rs 288.25. The SBI issue also saw very strong demand from domestic institutional investors. The issue was priced at the top end, at Rs 287.25/ share. The QIP will result in the issue of approximately 52.21cr new shares (@ Rs. 287.25), which will lead to a equity dilution of 6.05 per cent. Post the issue, the government shareholding in the merged entity will be at 57.07 per cent. SBI merged five of its associate banks with itself, effective April 1. SBI is one of the top 50 global banks and the largest commercial bank in India in terms of assets, deposits, profits, branches, customers and employees. SBI has deposit base of Rs 25.85 lakh crore. "The overwhelming response to the QIP from a diverse cross section of investors highlights the faith reposed in SBI by both domestic and foreign institutional investors. The QIP allocation further enhances the diversity of the shareholder base which will add value to the bank," SBI said in a statement. With more than 2.78 lakh employees, SBI caters to a customer base of more than 42 crore.